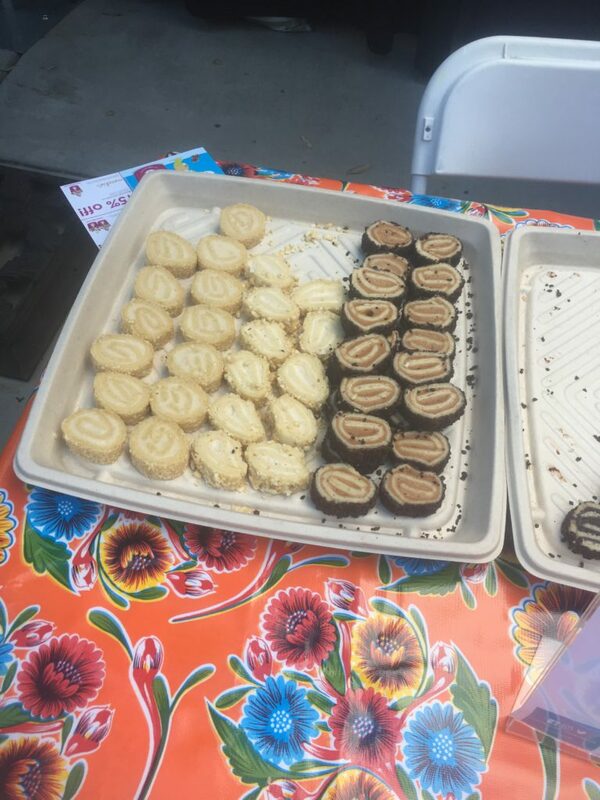 On Sunday, June 11, we got our fill of delicious eats and drinks at the Taste of Eagle Rock Neighborhood Party. Organized by CERB, Collaborative Eagle Rock Beautiful, this annual event featured only restaurants and caterers from around the area, giving the get-together an incredibly homey and friendly environment. 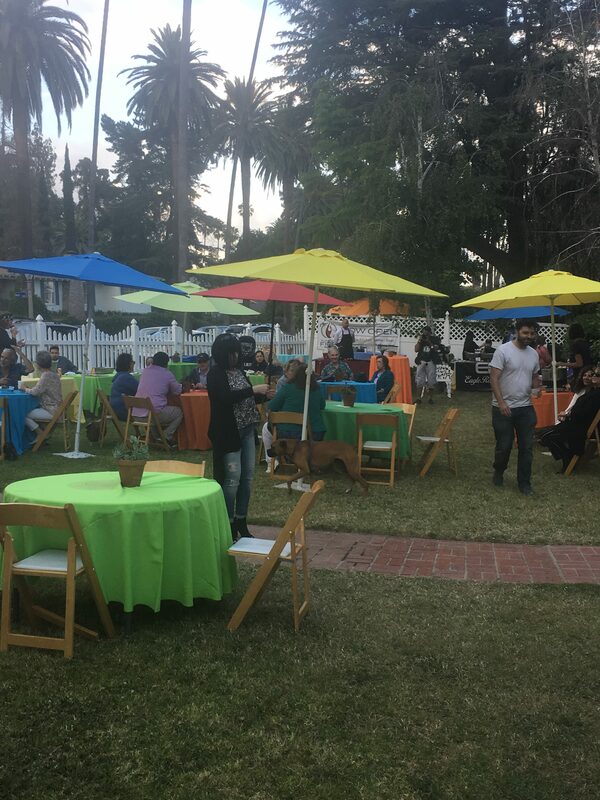 There were over 20 names showing off some of their food and beverages, most of were independent, non-chains, and they each lined up in a small, albeit beautiful, backyard of someone’s Eagle Rock abode. So it felt more like your family’s barbecue than a giant event, which made it really enjoyable. 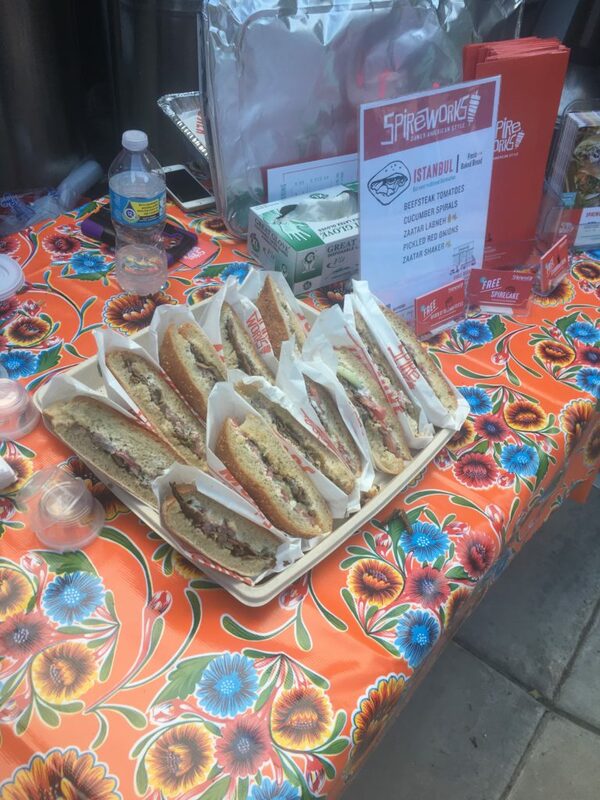 Some of our favorite dishes included Thai Sprit’s green curry and a delicious tuna dish from Little Beast, both popular restaurants in the area. We also enjoyed Spireworks’ beef doner kebab and tried various juices from Eagle Rock Juice, some with ginger and cucumber, others with watermelon and strawberry. 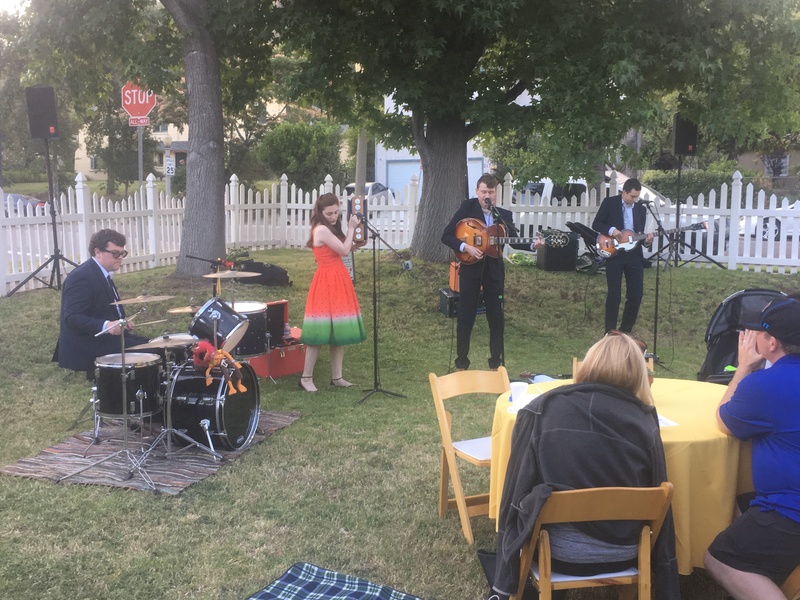 Along with the local eats, a local band played in the front yard for everyone’s enjoyment. According to its mission statement, “The Collaborative Eagle Rock Beautiful engages neighbors, groups, and businesses, to work together to add value to the community, by planting, preserving, and beautifying out environment,” and they certainly did so with this fun event.